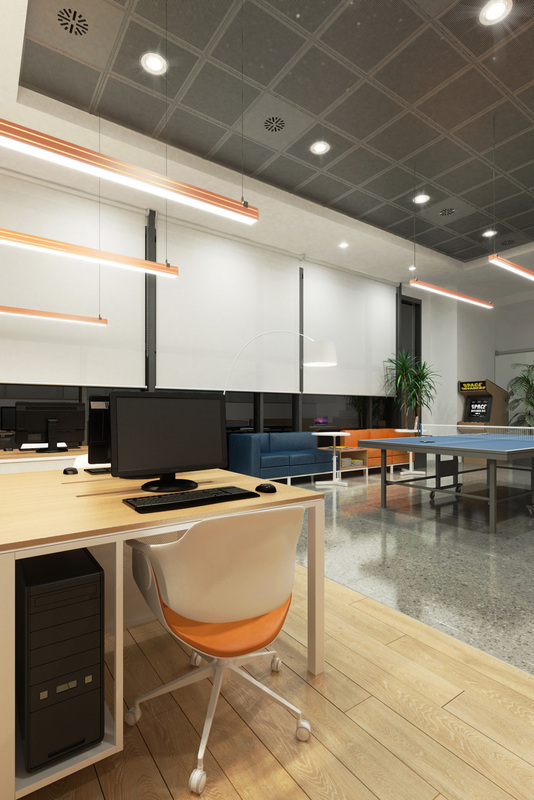 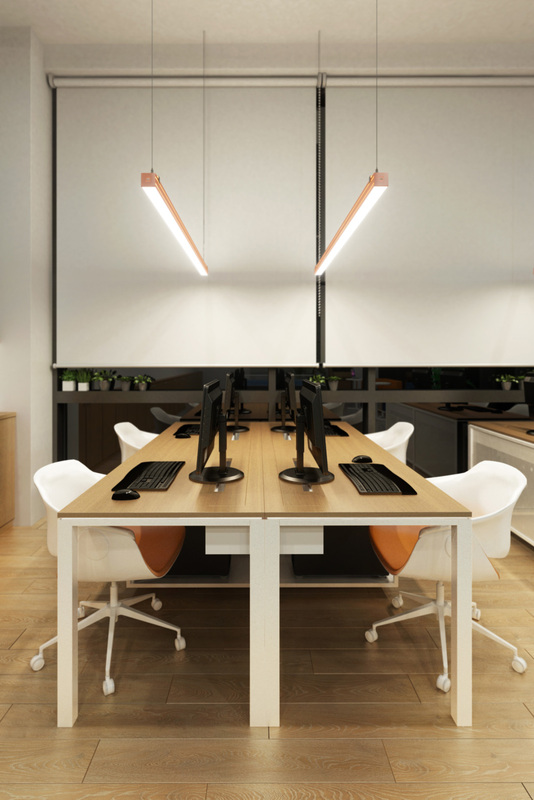 This project concerns the aesthetical and functional upgrade of a specific area inside an office space at the port of Piraeus. 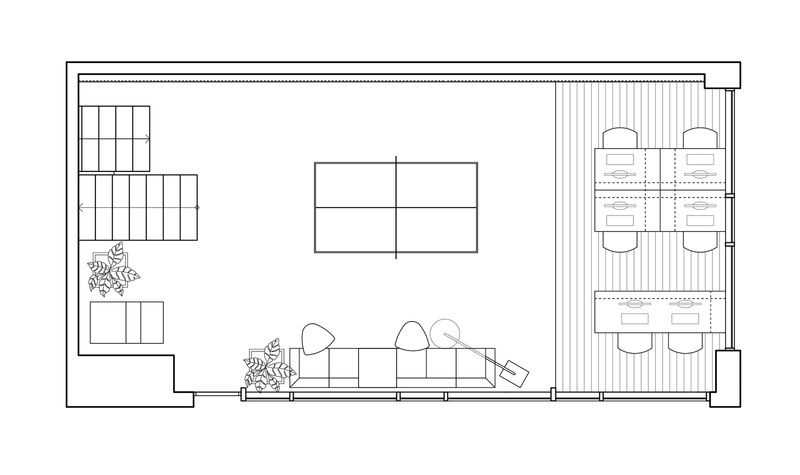 Optimization of space’s functionality, spatial division according to different uses and aesthetical improvement in smooth transition with the rest of the space were the main goals of this study. 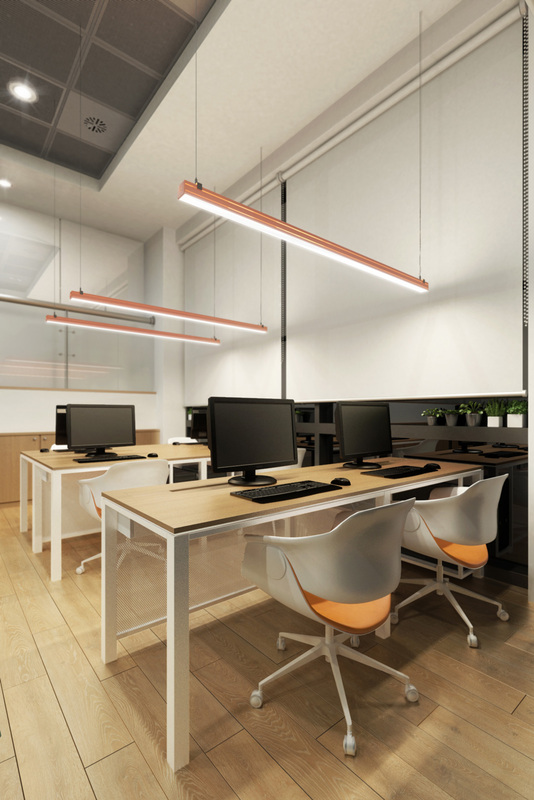 Floor material alteration, pending linear lighting and tailor-made office furniture are the main elements that distinguish the working area. 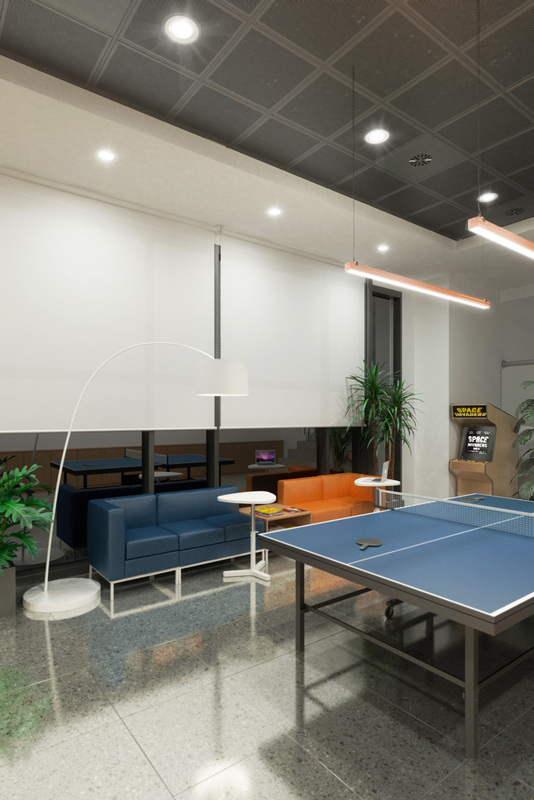 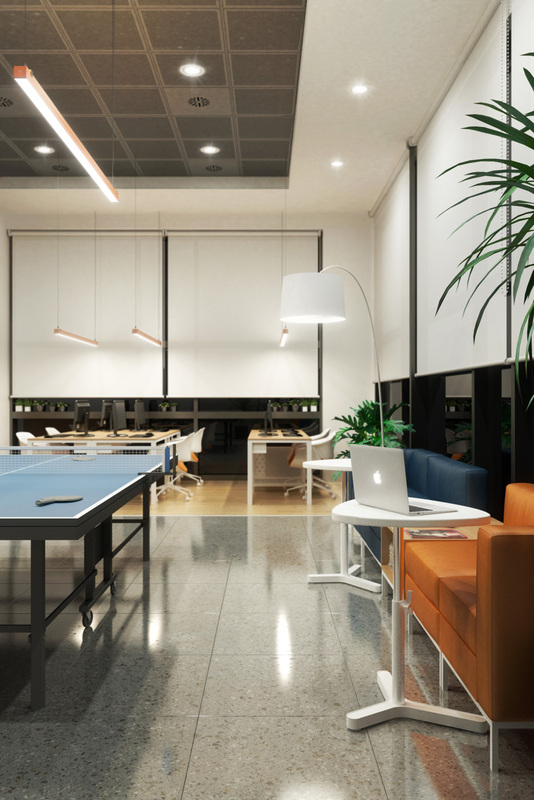 The rest of the space is dedicated as waiting area and playroom with the minimum of interventions, such as repeating the company’s colour palette on the furniture and decorating with indoor plants.